If you would like to join the mailing list and receive occasional information on future books, add your email address opposite. Your address will not shared with anyone else. Please sign up here to opt in to our emailing list. We will send you news and information about future books. We keep your data safe and never share it with third parties. You have the opportunity to unsubscribe at any time by clicking the unsubscribe link at the bottom of any of our emails. 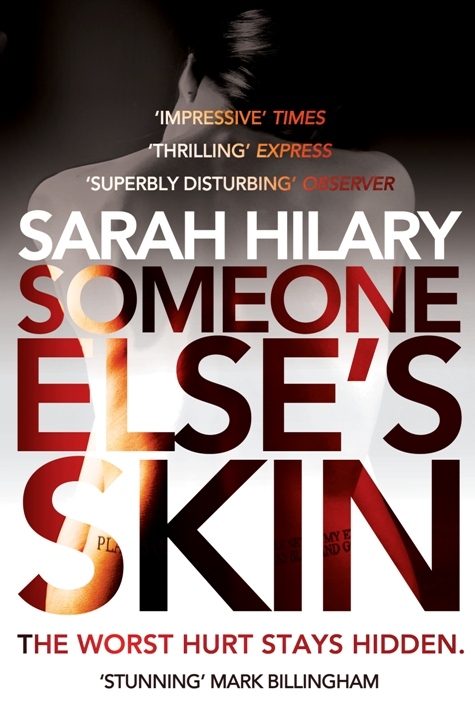 Debut novelist Sarah Hilary, whose first novel Someone Else’s Skin is the first in the DI Marnie Rome series, has the same problem I do. Research, too much of it. Is it essential, yes. Does it add to the story, yeesss. Can it distract from the story, yes and no. All writers have to find their own way of researching: how to, when to, how much to. Some writers I guess have a problem starting. I’m like Sarah Hilary in that I enjoy researching, I get caught up in the subject, and want to continue. I have got better at recognising the danger point, when to start writing. The biggest problem I have with research is actually as a reader, when the novel I am reading bears its research too heavily on the page. The author’s control was too loose so there is that ‘and another interesting fact’ scenario which distracts from the story. I’ve found a big advantage in writing a series of novels about Rose Haldane, family history detective, in that the core research was done for the first novel. I read and read about adoption, family history, identity etc. Now my research is focussed on the storyline of each new book, for Connectedness that meant exploring the art world, the creative process, the materials used, the methods of working, the inspirations, the hang-ups, the training. The art research is addictive, I still tear out interesting articles from magazines and request books from the library. Really, I should be writing book two and researching book three. To read the full interview with Sarah Hilary at We Love This Book, click here. 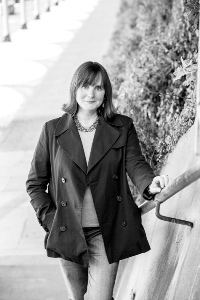 Check out Sarah Hilary’s blog, click here. Read my review of No Other Darkness by Sarah Hilary. Being carried away – this has happened more than once. One interesting fact leading to the next. The gathered information I do not need for the current project is saved in an ‘idea tank’ folder. Whenever inspiration hits, I am prepared – until the next research is required. The notebook industry and search engines should start sponsoring writers. The issue of research is such a fine line. I’ve always wanted to write a historical novel, but the amount of research required scares me away from the idea. The key, of course, is balance. But it is very easy to get lost in it. LOL, of course. The trick is to limit the research to what you need for your story. But, yes, it is another distraction.